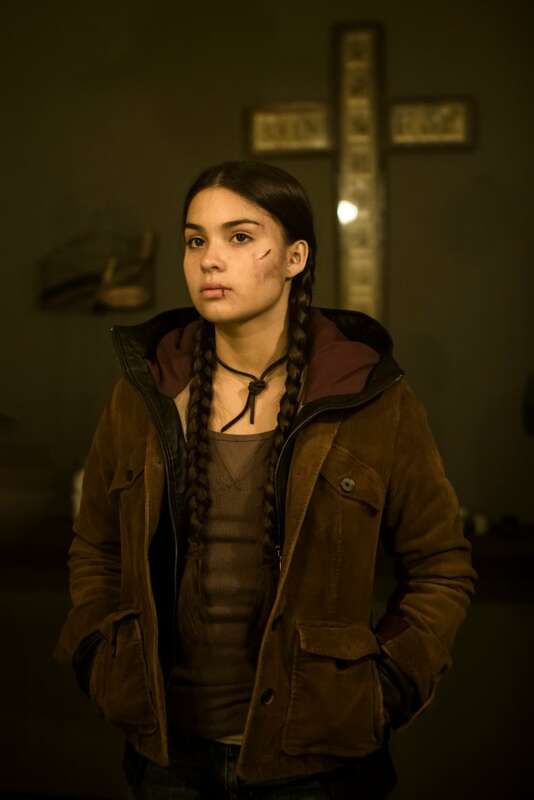 Devery Jacobs, a Mohawk from the Kahnawake reserve south of Montreal, has been nominated for Best Performance by an Actress in a Leading Role for her role in Rhymes for Young Ghouls at the Canadian Screen Awards. Although Orange is the New Black is an immensely poplar cable television series, most women don’t actually want to live it. Kawennáhere Devery Jacobs almost became a prison guard, but fate had her on the screen instead. 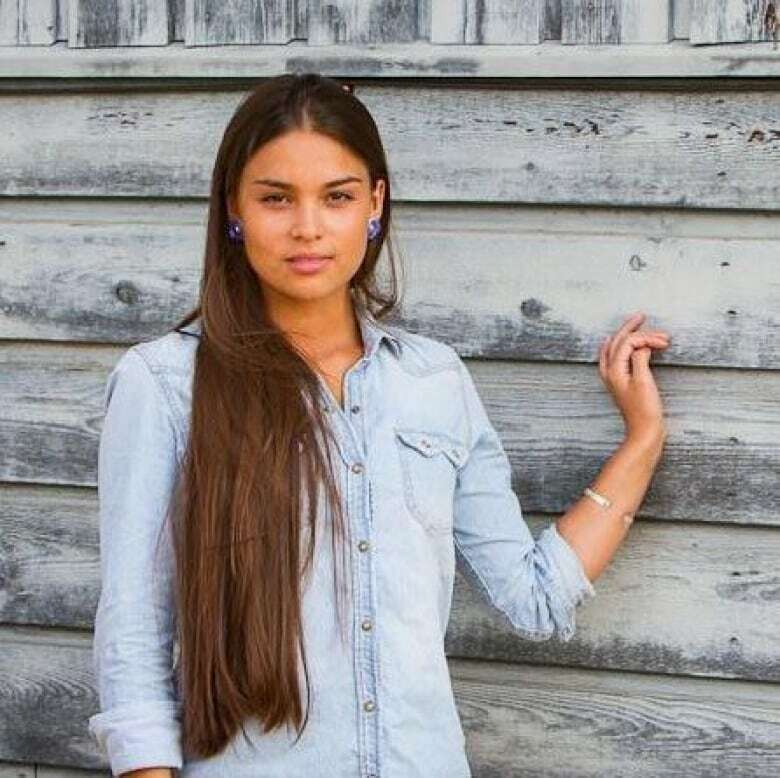 Jacobs, 20, a Mohawk from Quebec, has been nominated for Best Performance by an Actress in a Leading Role for her portrayal of Aila in Rhymes for Young Ghouls, at the Canadian Screen Awards. It was a film that premiered at the 2013 Toronto International Film Festival and won Best Canadian Feature Film at the 2013 Vancouver International Film Festival. Kawennáhere Devery Jacobs almost became a prison guard, but fate had her on the screen instead. (Thosh Collins)But Jacobs almost gave up acting. She has been acting for over seven years and was frustrated by the industry. She had a long dead zone of booking after her first role in the The Dead Zone - a role that she landed because of her gymnastics background. She did her own stunts. “There weren’t many acting opportunities based in Montreal because of the writer’s strike, so that’s why I ended up working for someone else [Native Women's Shelter]. I thought acting was an unrealistic career choice,” says Jacobs. She never took formal training for her acting. While growing up, she was involved in community theatre on her reserve, Kahnawake, located just south of Montreal. Her first theatre role was playing a munchkin in the Wizard of Oz. “I was involved in my community theatre for about 10 years. That’s what introduced me to performing,” Jacob says. After finishing high school Jacobs entered a youth and cultural intervention program at John Abbott College in Montreal, which she completed in December 2013. 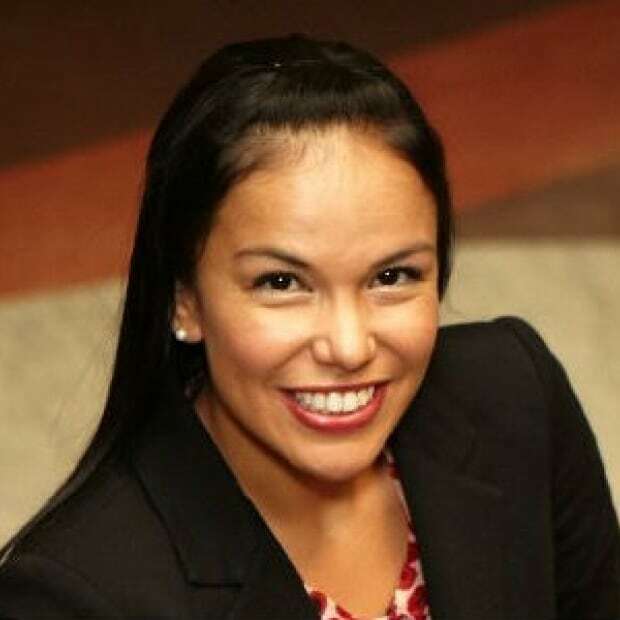 She was prepped to be prison guard, but it was the intersection of psychology, law, social work and criminology that drew her to the program. Jacob’s character in Rhymes for Young Ghouls is a strong young woman who has to be tough to survive in the harsh environment surrounding her. (Jan Thijs)In her last year of being a full-time student she also interned at the Native Women's Shelter and was filming Rhymes for Young Ghouls. A gruelling schedule indeed, but one that sets the stage for the bustling career ahead of her. Rhymes for Young Ghouls, written and directed by Jeff Barnaby (Mi'kmaq from Listuguj, Que. ), is a movie set in the 1970s dealing with harsh atrocities unfolding on a M'ikmaq family living on the Red Crow reservation. Drugs, residential schools, Indian agents and the constant threat of the loss of “freedom” are constant themes. Jacob’s character Aila is a strong young woman who has to be tough to survive in the harsh environment. Just like her character in the movie, Devery Jacobs delivers a message of survival to those young actors who want to follow in her footsteps. “Keep your head up because I didn’t book anything for literally years. I almost gave up on the industry, but you just got to keep fighting. Keep doing what you love." After this role, her acting streak quickly changed. She signed with new management based in L.A. and New York who’ve helped catapult her career. She just got back from an audition in London, England, and had booked the role of mutant Jubilee in the X-Men movie, but the character was rewritten and she lost that role. She was named one of the 2014 artists to watch in The Gazette, a Montreal English-language daily, and is in three episodes of an upcoming series Mohawk Girls. She is currently preparing for her move to New York City. The Canadian Screen Awards will be broadcast at 8 p.m. tonight on CBC-TV.